The Perfect Addition To Your Next Paper Craft Project! 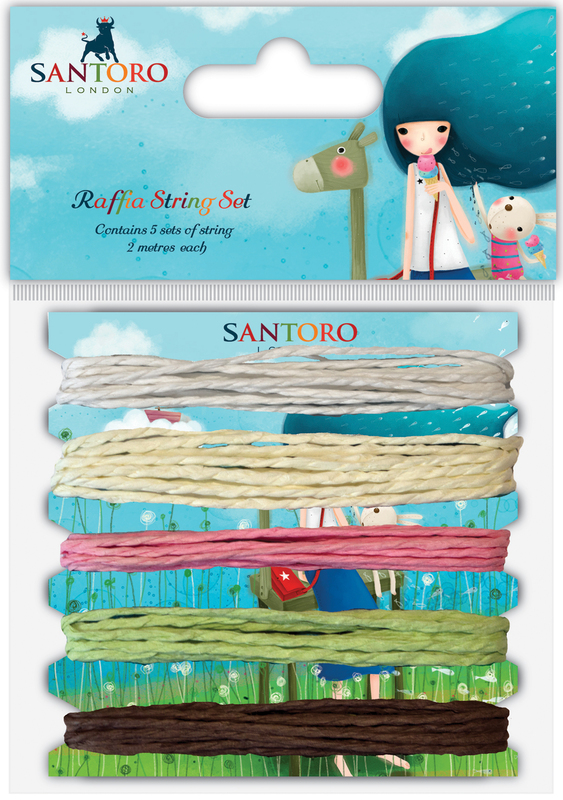 This Package Contains 10M Of String, 2M Each Of White, Cream, Pink, Green And Brown. Warning: Choking Hazard. Not Suitable For Children Under 3 Years. Imported. • The Perfect Addition To Your Next Paper Craft Project! This Package Contains 10M Of String, 2M Each Of White, Cream, Pink, Green And Brown. Warning: Choking Hazard. Not Suitable For Children Under 3 Years. Imported.